See below the search results for Korcula real estate for sale – Over the last few years the island has profiled itself as a destination for yachtsmen and upscale clientele looking for a classy holiday destination. This can be seen by some of the boutique hotels that have opened more recently on the Island as well as the new build luxury villas you will find first row to the sea. These more recent developments have provided a benchmark for the type of clientele that are now frequenting the island, as well as the likely direction of Korcula’s future development. Unlike some other coastal destinations, Korcula island does not have hundreds of properties advertised for sale. A combination of access and strict planning regulations has kept the island in pristine condition. This doesn’t mean you will not be able to find a property in Korcula, just that the choice is quite limited. Moreover, the best Korcula properties tend to be at the upper end of the market. 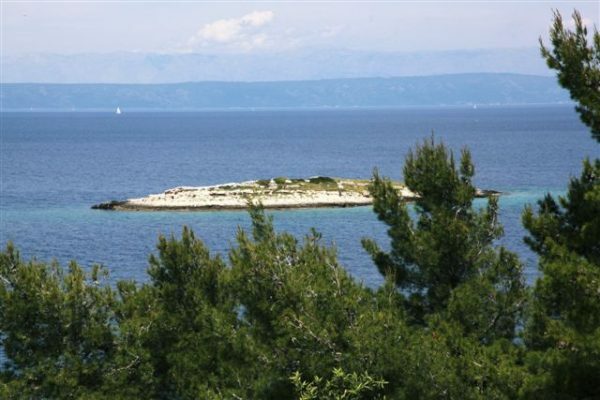 In fact Korcula has some of the best property next to the sea available anywhere in Dalmatia. Better still real estate prices are more reasonable than elsewhere on the Dalmatian coast. Booming years have quietly passed by the property market on Korcula, leaving the island without a flood of unsold apartment buildings. Perhaps the best years of real estate market on Korcula are yet to come. Either way, the island was spared from price speculations and as such is slowly making its come back on the list of sought-after property spots recognized by firmly believe that Korcula has a lot to offer to the second-home buyers. It is up to you to discover all of its advantages with our assistance. Be it general information that you are looking for or details about some specific Korcula property for sale, Korcula real estate prices, market trends, the best places to buy property on the island – we are here to help you find your perfect Korcula property.